Benjamins are pleased to present to market this two bedroom semi-detached house in the sought after village of Keyworth on Park Avenue. 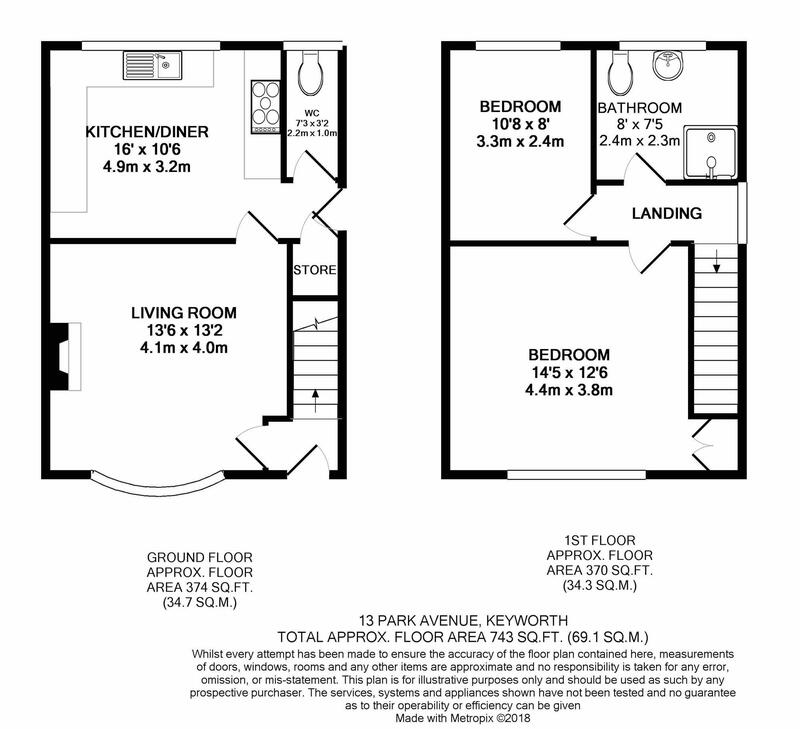 The property briefly comprises: entrance hall, living room, breakfast kitchen, downstairs WC, two bedrooms, shower room. 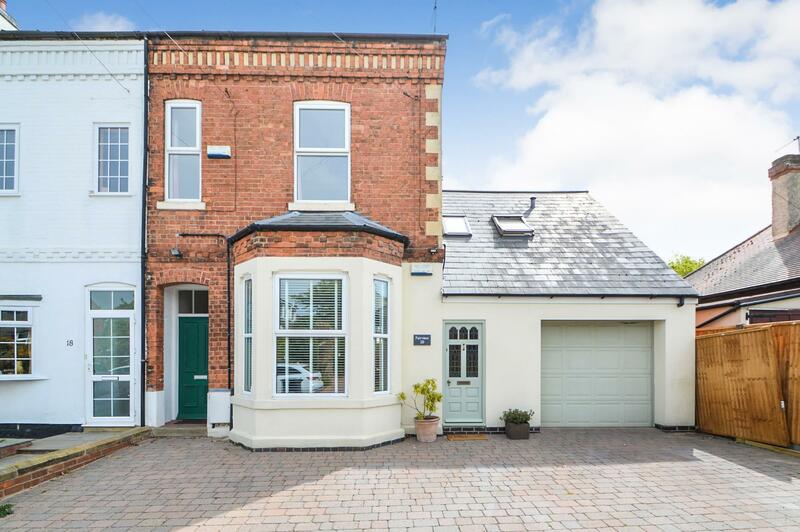 Externally, there is a large front & rear garden with plenty of off road parking. The property benefits from UPVC double glazing, gas central heating and the potential to further develop. Keyworth is a very popular South Nottingham village served by good amenities including shops, schools, medical centre, sports facilities and public transport services. Offering easy access by car to West Bridgford, Nottingham, Leicester and the M1. This property would make an excellent first time buyer purchase. Call Benjamins Sales to make an appointment to view on 0115 9371713. UPVC front door into hallway with stairs straight up to the first floor landing, space to hang coats & door into living room. UPVC double glazed bay window to the front aspect, log burner, ceiling pendant light, radiator, laminate flooring & door into kitchen. With wall and base units & wooden worktops over, belfast sink with traditional taps, space for large fridge freezer, plumbing for washing machine, space for tumble dryer, wall mounted combination boiler, radiator, WC & storage cupboard, UPVC double glazed window over looking the rear garden & door onto the side aspect. UPVC double glazed window onto the rear aspect, low level WC. UPVC double glazed window onto the side aspect, access to the loft via hatch, radiator and doors to shower room & two bedrooms. Large walk in shower cubicle, fully tiled floor and half tiled walls, WC and floating hand wash basin, two chrome towel radiators & UPVC double glazed window to the rear aspect. UPVC double glazed window to the rear aspect, ceiling light fitting, radiator & carpet. To the front of the property there is a large gravel driveway and laid lawn. Gated access to the rear of the property down the right hand side. The large rear garden is laid mainly to lawn, patio and a fenced off play area.